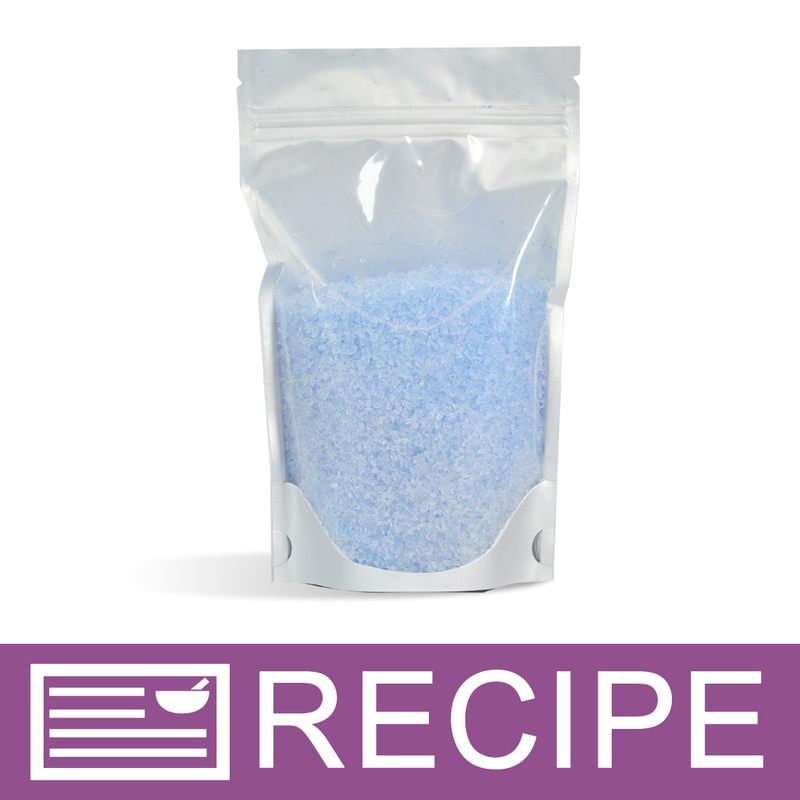 These aroma-filled crystals will fill any room with the scent of Cobalt Beach Glass Fragrance. Pour the crystals into a small bowl and place in a smaller-sized room. Stir the crystals once a week to redistribute the fragrance. You Save $7.35 by purchasing this kit rather than buying the items separately. View the Beach Glass Aroma Crystals Recipe for detailed instructions. COMMENTS: This is another product that will sell out at any event! People absolutely love these little crystals. 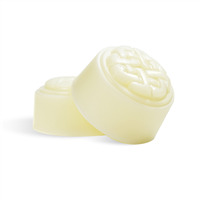 I love the Cobalt Beach Glass scent but I play around with other scents as well. It's a great little item with a great profit margin.